The reducer housing of a hollow shaft gear reducer motor is formed from FC25 high strength material and machined with precision on computer programmed CNC machine. Gears machined from SCM21 material, teeth are machine grooved, then gears are heat treated to high hardness for long life. 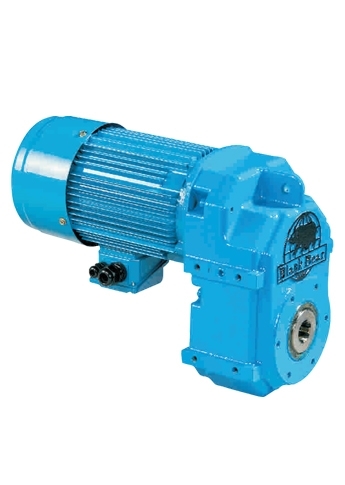 The gear reduction motor housing design provides rapid heat dissipation and offers compact design, low starting amperages while yielding high starting torque. 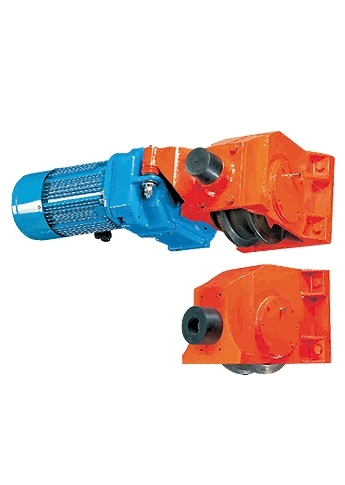 The hollow shaft gear reducer with electromagnetic brake provides excellent braking capability and easy to adjust and control the braking force for the whole end truck & custom application. 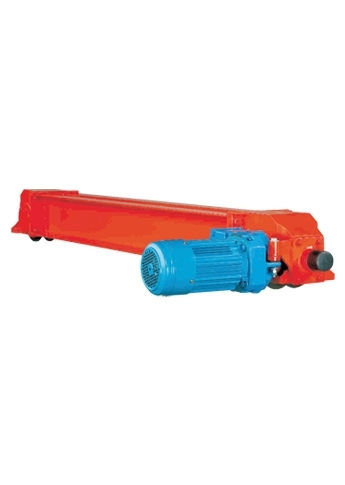 If you are interested in our end truck, end carriage and crane end trucks, welcome to contact online. 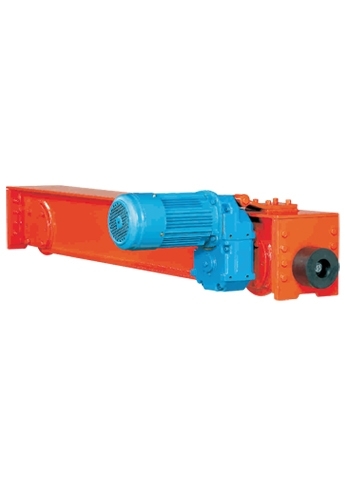 Black Bear Crane components are available from ½ ton through 100 tons in the three basic configurations: Top Running-channel construction-rated class “C”, Top Running Plate Box Construction-rated class “D” and Underhung channel construction- rated class “C”. These components are cataloged through 10 Ton (UH) or 60 Ton (TR) and spans through 18 meters, with all standard three phase voltages. Customized applications are welcomed.